Sewa Ashrams goal is to provide the sick, injured and abandoned homeless of Delhi with life-saving medical treatment in an environment of brotherhood and learning. 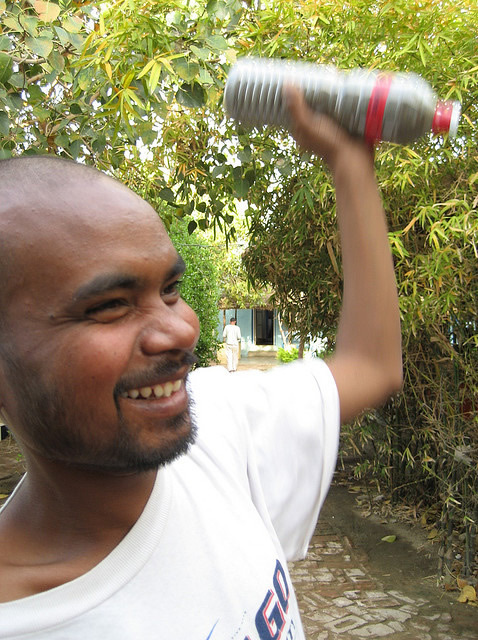 The community size varies, but typically we have around 150 people living at Sewa Ashram. Most patients have been picked up from the roadsides by our staff and volunteers, especially in the Yamuna Bazaar area. Others have come to us themselves, looking for help and shelter away from the streets of Delhi. 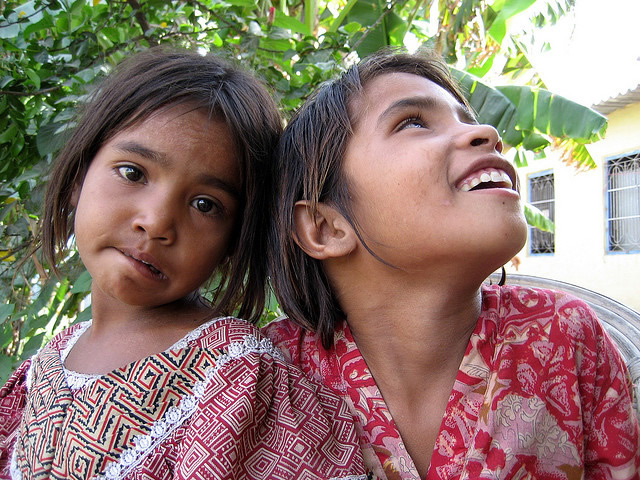 Separate from the Ashram are the two family groups for children, in which an additional 20 people live. Our community is based on compassion and focused on restoring dignity while giving love and health care. 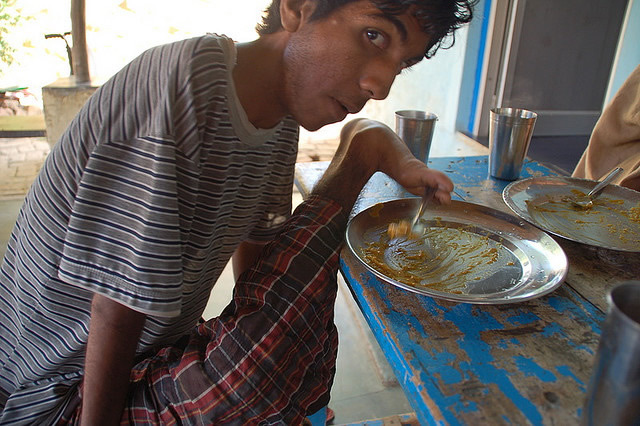 Patients admitted to Sewa Ashram contribute to the daily life of the community by helping to care for each other. 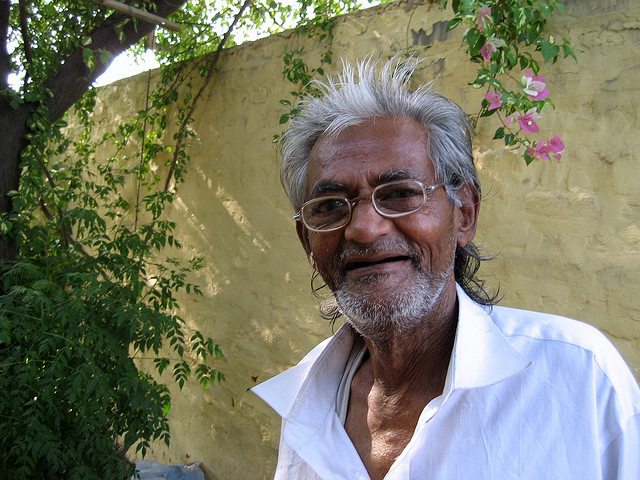 Some of our staff and workers are former patients who have chosen to remain at Sewa Ashram and serve the new patients. 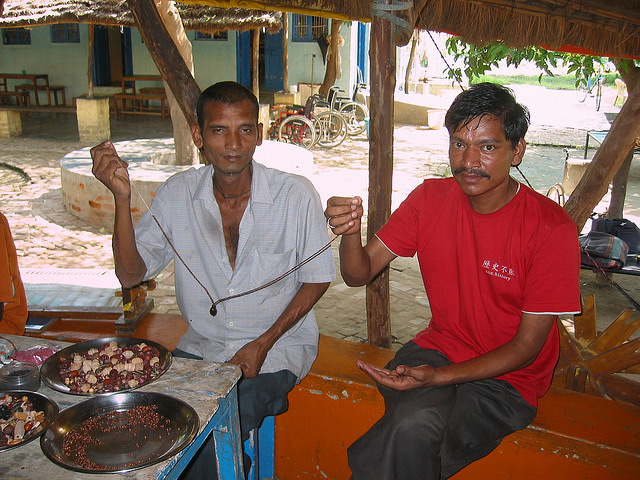 They help with the daily day-to-day tasks of the Ashram, including cleaning, dish-washing and preparing food, as well as the job of attending to patients in hospitals. 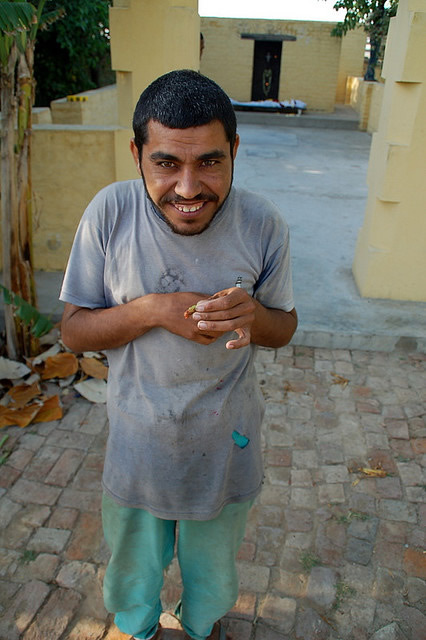 Recovered patients are encouraged to participate in vocational programs. Cotton wool is being spun into thread, colorful beads are crafted into necklaces (see Ashram Beats), clothes are being sewn for patients, amazing paintings are created (see Ashram Art), and illiterate people are learning to read and write. These creative programs serve as a kind of therapy for our patients who never had a chance for education or even a childhood. The clinic at Sewa Ashram is a primary health care center. Each day medicines are distributed, wound dressings are changed and patients are cared for by our staff and volunteers. Our clinic is staffed by three hired nurses, and overseen by a doctor. For specialized care and critical patients we daily go to local physicians and hospitals in Delhi. The attached clinical ward accommodates up to ten patients, and two separate tuberculosis wards are home to thirty TB patients. 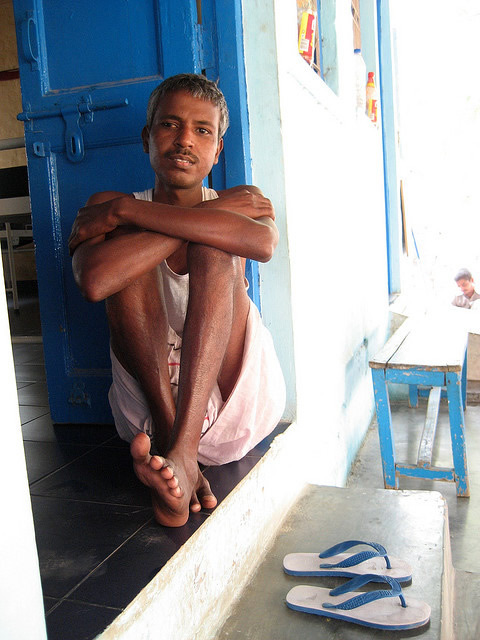 Approximately 40% of our patients suffer from tuberculosis and roughly 10% are HIV positive. 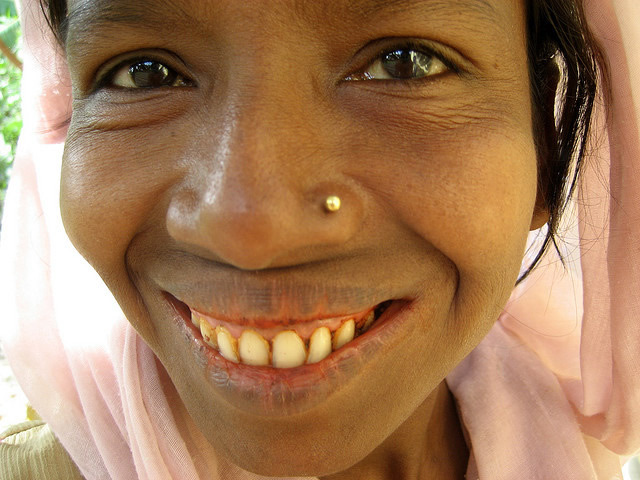 Everybody admitted to Sewa Ashram is encouraged to be tested for HIV and additional counseling is done. The average patient stays with us for about six months. However, long-term stays are offered to those who need more help for personal transformation, as well for all those who can’t be discharged, like old aged people, mentally challenged people and orphan. Children have always been a part of Sewa Ashram, and currently comprise about one quarter of our community. We believe that placing abandoned, orphaned children into family groups is the best way to provide stability and love for them. A family group lives in their own house, with a married couple as parents. Currently two family groups care for fourteen children. Six older children attend a boarding school in the mountains of Dehradun. 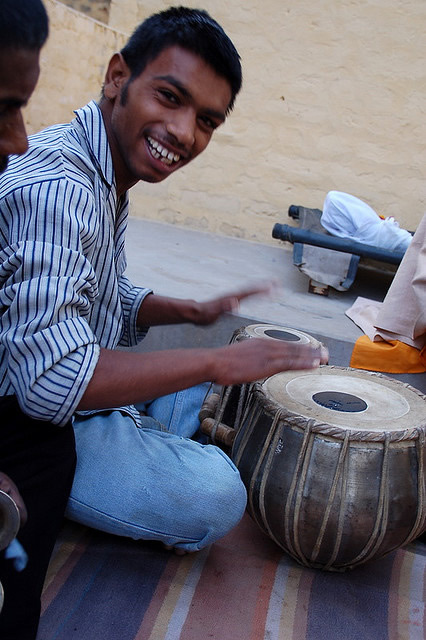 Sewa is a Hindi word which means ‘the practice of selfless service.’ Ashram means ‘spiritual community’.